Dana Point gated community homes can best be found in the Monarch Beach area of Dana Point, California. Monarch Beach is the upscale area of Dana Point and has the largest concentration of gated communities than any other area in the city. One of the reasons is that Monarch Beach is a newer area and the master community plan incorporated gated communities surrounded by luxury hotels. That's why you have luxury gated communities like "Ritz Cove" that sits next to the Ritz Carlton hotel. This is also true for communities like "Ritz Pointe" that is connected with the Monarch Beach golf links and the five start St. Regis Hotel. This is not to say that other areas of Dana Point will not have gated communities. Neighborhoods like Waterford Pointe and Bal Harbour are very nice gated communities located in the center of the city. 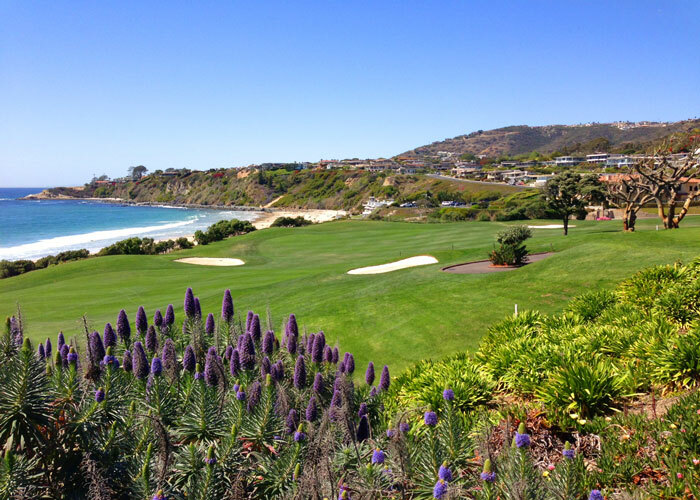 Below is our guide to all the gated community homes in Dana Point.